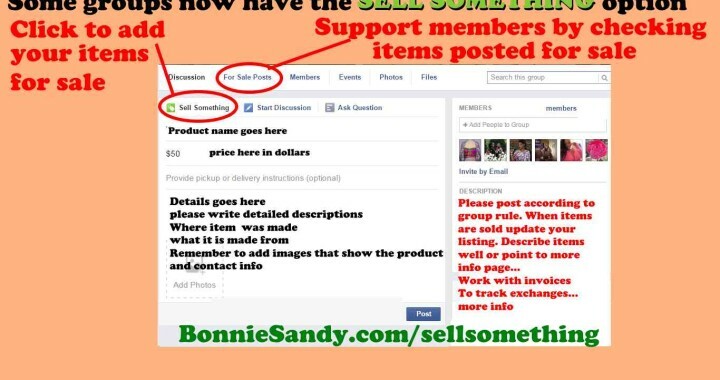 Head to your facebook groups and check which allows this feature. Check the group focus and rules respect them, if in doubt ask. Some choose to keep it vague, fearing the competition. 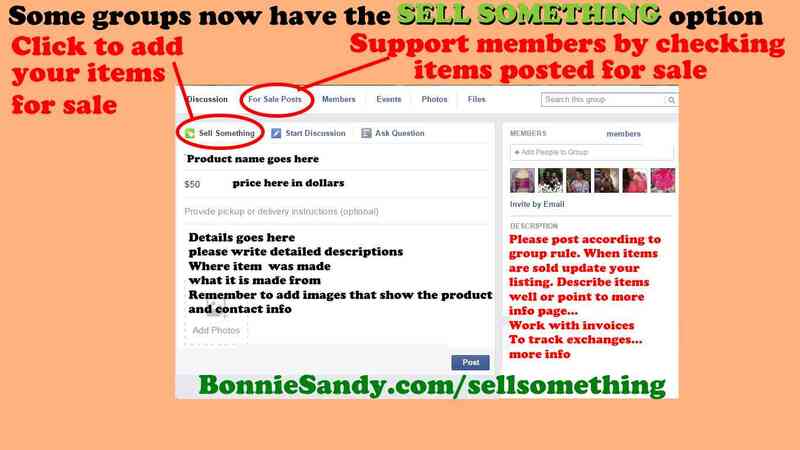 Since this is new and the group dynamic may differ you would need to test to see what works… remember to remove items once sold. What is it – be descriptive..
You will also need images of the item. I would suggest also testing to see what works for each group. Do not sell on price but stress the value of your product. ITEM REFUND POLICY LINK (your web site) basics – This can be set up in a post on your site, in a catalog or in an email, invoice. We recommend using your website… with a detailed product description and a “buy now” button (at the simplest) or a shopping cart… Tumblr, wordpress, are great for listing more details on products as they are mobile accessible… however a Google doc will also work.